Chino L. Walters is the Pastor of Greater Morning Star Apostolic Church of Waldorf, Maryland. He is a licensed and ordained minister with the Apostolic Faith Fellowship International, Inc. (AFFI). He serves in many capacities on both local and international levels, such as member of the AFFI convention management team, director of information technology, and director of ecclesiastical protocol. 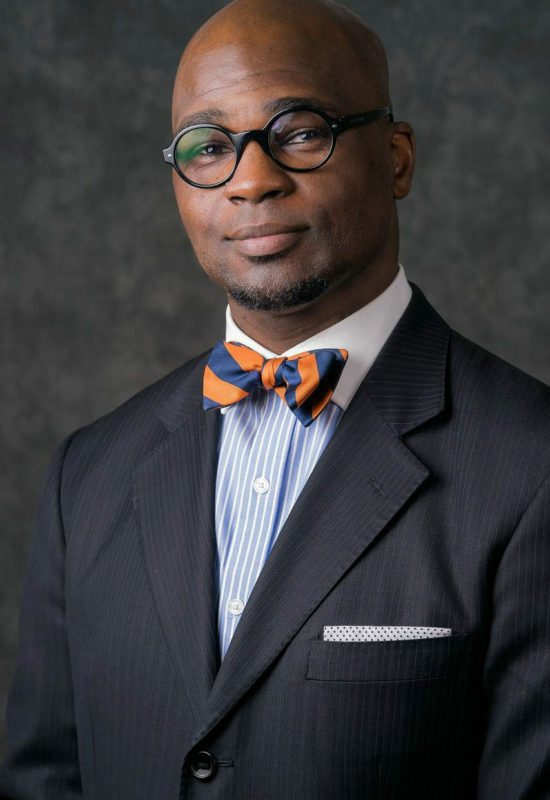 Pastor Walters is a respected voice among his peers; known for his stance for holiness and his administration of spiritual order and excellence. Pastor Walters has been in ministry for 13 years and has served as the senior pastor of Greater Morning Star Apostolic Church for 6 years. 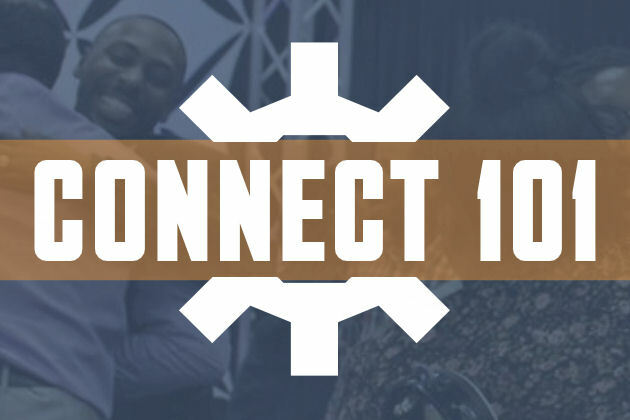 Prior to full time ministry, Pastor Walters has served in senior roles for the private sector in information technology and education; he holds two earned academic degrees, a bachelors and masters in information technology. 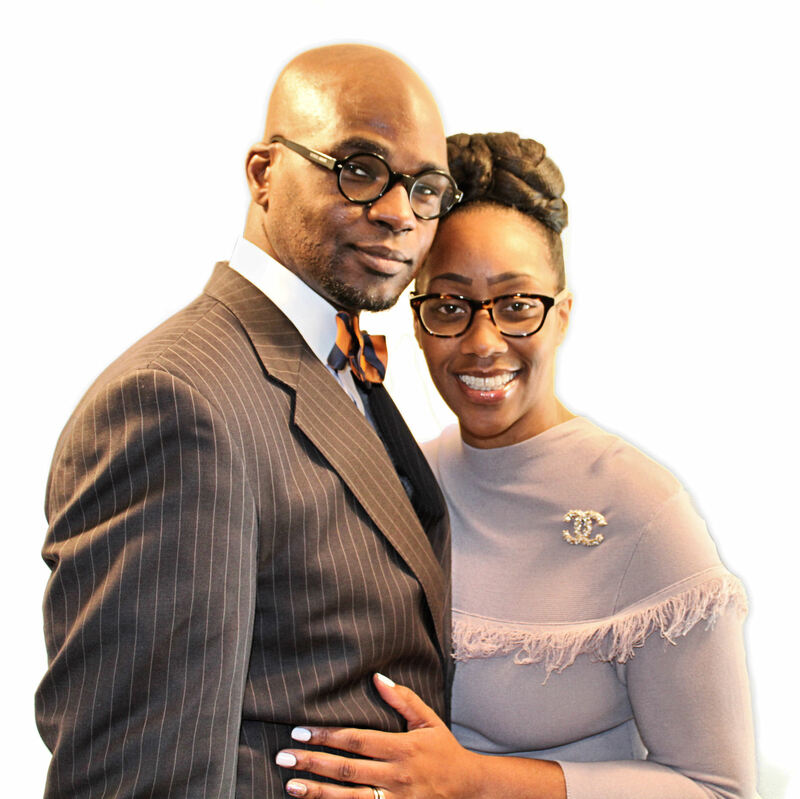 Pastor Walters is married to Lady Tamara Walters of 14 years, and is the proud father of three (3) lovely children; Isaiah, Cheyenne, and Ashlyn Walters. It is Pastor Walters’ desire to fulfill his Kingdom assignment, impacting those who he serves through the transformative power of the Gospel of Jesus Christ. With God’s help, Pastor Walters will remain a voice crying out in the wilderness. Támara C. Walters is the first lady of Greater Morning Star Apostolic Church of Waldorf, Maryland. She is a dedicated wife to Pastor Walters and a loving mother to their three beautiful children. Lady Walters is an advocate of spiritual empowerment and enjoys inspiring others to live to their fullest potential in Christ. As a successful entrepreneur, she has launched four small businesses and has had the opportunity to educate young women about the godly pursuit of their entrepreneurial goals. 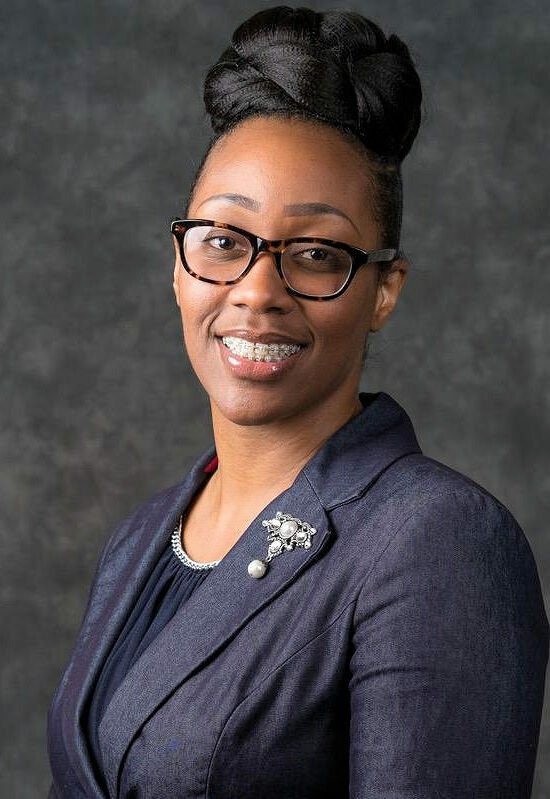 Lady Walters is currently pursuing a Bachelor of Science degree in Business Administration and Accounting at the University of Maryland and has served in management roles in the Accounting, Asset Management, and Administration fields. Aside from her cherished roles as a wife and mother, Lady Walters passionately serves her church in many capacities. As the Director of Women’s Ministry, she embraces every opportunity to help develop girls and women, young and old; leading them in focusing on their spiritual and natural growth. And as a fervent worshipper, she enjoys ministering on the Praise & Worship team. Lady Walters gladly embraces her call to support her husband in ministry. She is committed to working alongside Pastor Walters to promote youth empowerment, strong marriages and family relationships, as well as to help spread the Gospel of Jesus Christ to the community.